Linda reviews today’s new Del Rey novel release, Dawn of the Jedi: Into the Void by EU newcomer Tim Lebbon. 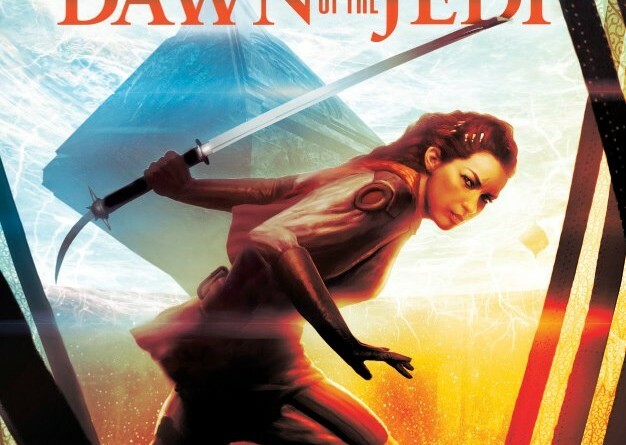 Set more than twenty millennia before the Star Wars films, this is the first novel set in the ancient galaxy, long before the founding of familiar institutions like the Galactic Republic or Jedi Order. 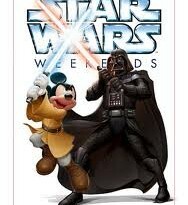 But the challenges of balancing the light and dark sides of the Force are still very real. 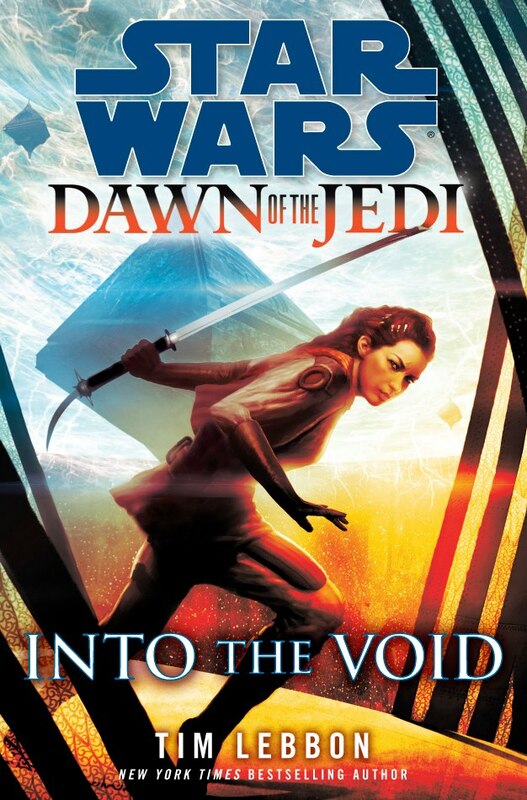 As its title indicates, Into the Void is set concurrently with Dark Horse’s Dawn of the Jedi comics. Two weeks from now the second arc in that series, Prisoner of Bogan, concludes with its issue #5. Previously Lex reviewed the first arc, Force Storm.